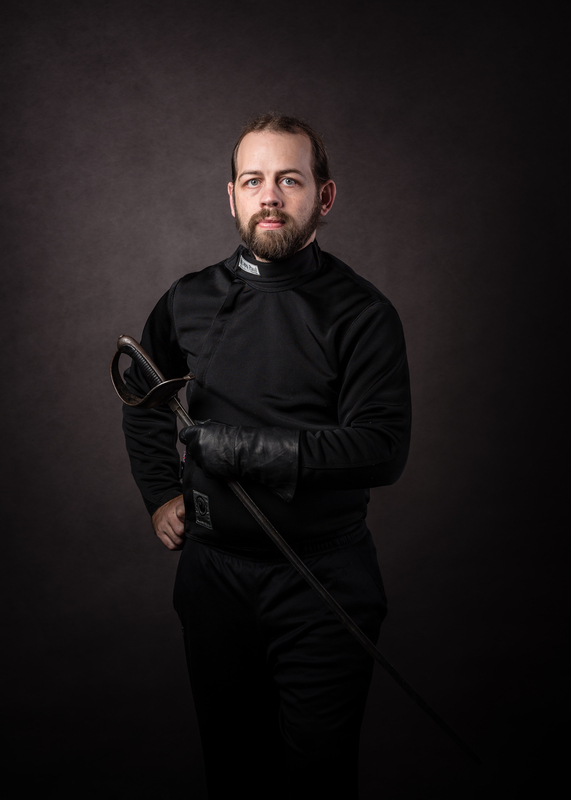 The Decatur School of Arms is a not-for-profit community organization dedicated to teaching Italian Renaissance rapier fencing. The Decatur School of Arms is a not-for-profit community organization dedicated to teaching Italian Renaissance rapier fencing. Classes are taught by Master at Arms David Coblentz, Provost at Arms Dori Coblentz, and assistant instructor Ben Hay. We offer fencing clases to students of all levels of experience at the Decatur Recreation Center in downtown Decatur. In each five-week course, students learn footwork, body mechanics, and how to use the quintessential Renaissance weapon, the rapier. A great workout for people in any physical condition, this class offers a fun and personalized approach to mastering the “Art of Defense” useful for actors who want to build their stage combat skills, students who want to take up a unique sport, and adult learners looking for an interesting way to incorporate important anaerobic elements into their fitness routines. Our approach to teaching looks both backwards to the long historical tradition of Italian fencing and forward to emerging trends in coaching. We foreground the same three fundamental elements that have been discussed across centuries of fencing manuals: tempo, modo, and misura, or timing, technique, and measure. To train these skills, we work with students in group and individual settings. Classes typically begin with footwork drills and games designed to develop reflexes, muscle memory, and general fitness. Then, we do paired work to internalize individual techniques such as the straight thrust and disengagement. Finally, we engage in free fencing or restricted bouting to connect the techniques to practice. We welcome students of all ages and fitness levels to join in our learning community. While we enjoy competition – in fact, our school co-hosts SERFO, one of the largest historical rapier tournaments in the U.S. – we most of all emphasize personal growth and helping our students to identify and work toward their individual goals. 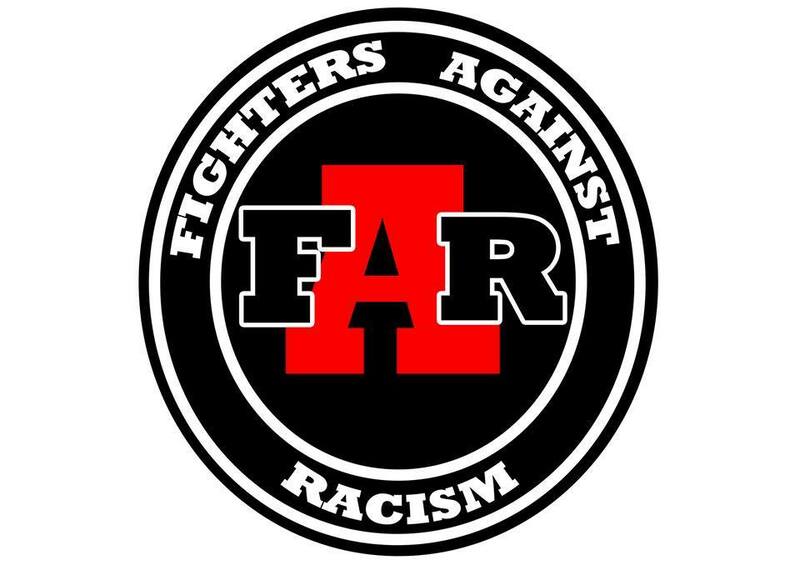 We value the diversity that members in our learning community bring, and are committed to promoting inclusivity in our classroom and in the Historical European Martial Arts (HEMA) community more broadly. How is what you do different from modern foil, epee, or saber fencing? While all fencing is fundamentally based on timing and distance, the kind of fencing we teach is primarily done with the sixteenth- and seventeenth-century rapier rather than a lighter modern weapon. This weapon’s greater length and weight calls for different tactical emphases. When possible, we try to base our training with these weapons on the sources contemporary with their use – fencing instructional manuals from the Renaissance. However, our interpretation also integrates our own background in modern fencing pedagogy and the insights of twentieth-century kinesiology. David Coblentz was certified as a fencing master by a board of maestri in May 2010. His training came primarily from the San Jose Fencing Masters Program. 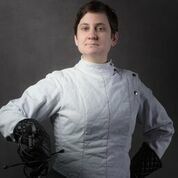 Dori Coblentz was certified as a provost at arms with a historical concentration in Italian rapier by the Sonoma State fencing Masters Certificate Program in July of 2017. We are happy to work with children as long as they have a parent or guardian present. What level of athleticism do I need to have? Fencing is a great workout and can be as intense or as moderate as you want it to be, depending on your current physical condition. We are experienced in working with learners of all different ages and ranges of physical ability, and our small class environment enables us to give each student individualized attention that focuses on helping him or her reach personal goals. Will I get to do any swordfighting? We start beginning students with lessons and drills geared toward preparing them for agonistic bouts. When students can safely handle the weapon, they fence first with instructors or more experienced fencers, and later with their peers. Do you have a couples or siblings discount? 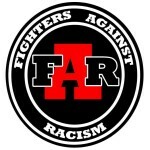 Contact us with details and we’ll see what we can do. Check out our Youtube channel for more lessons and demonstrations. Stop by any Thursday when classes are in session from 7:30-9:00 pm for a free introductory lesson! The fee for a 5-week session is $50. 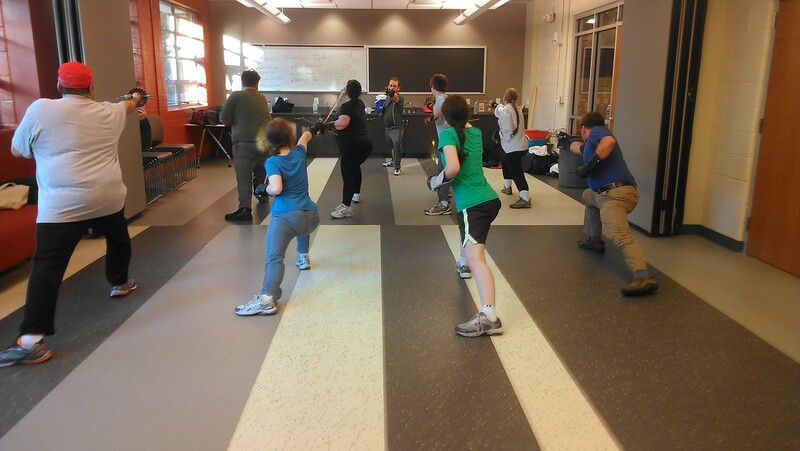 The class is taught by certified fencing master David Coblentz and is located at 231 Sycamore St. Decatur, GA 30030. Free parking is available in the library parking deck for Recreation Center patrons.